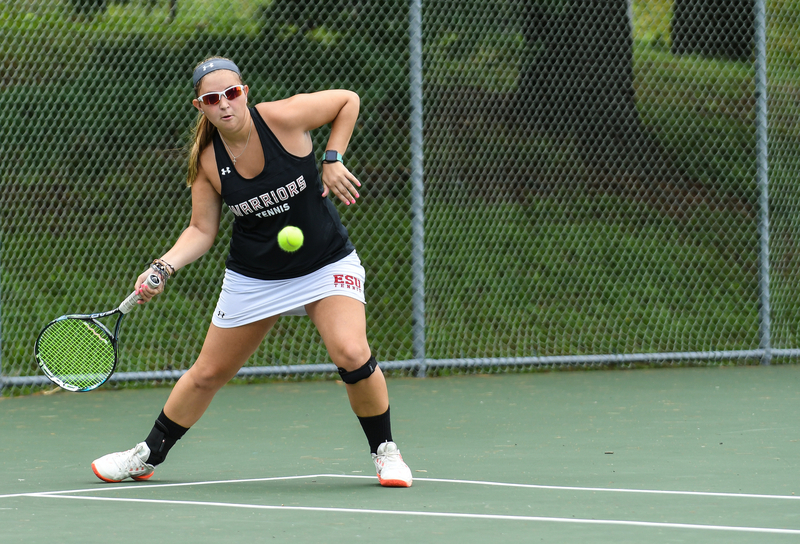 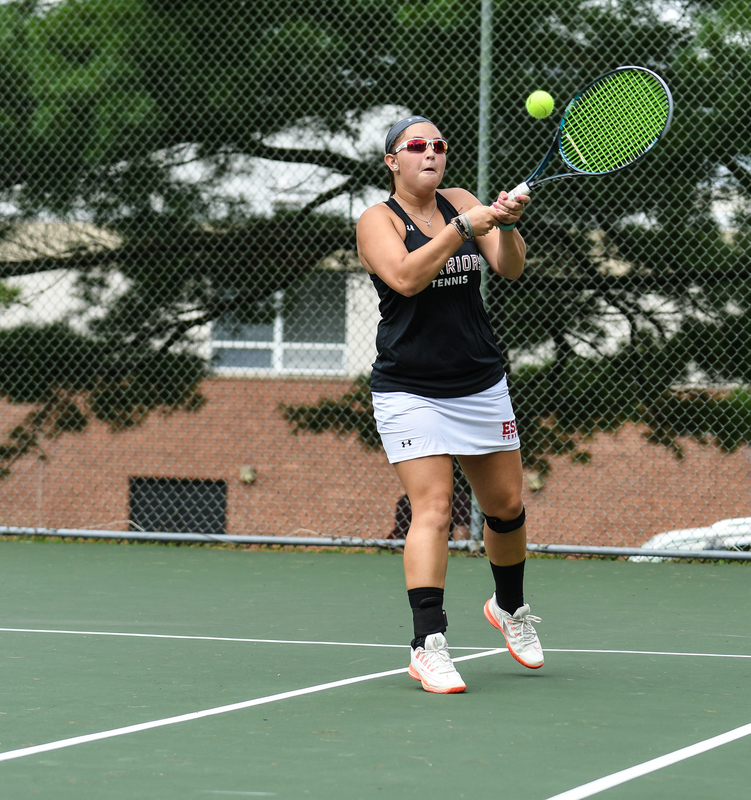 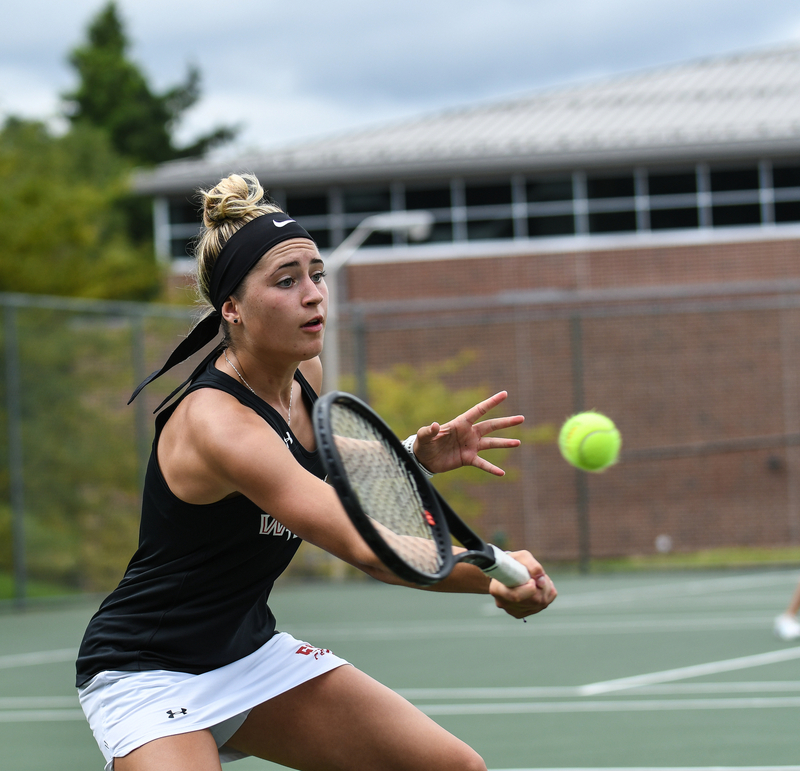 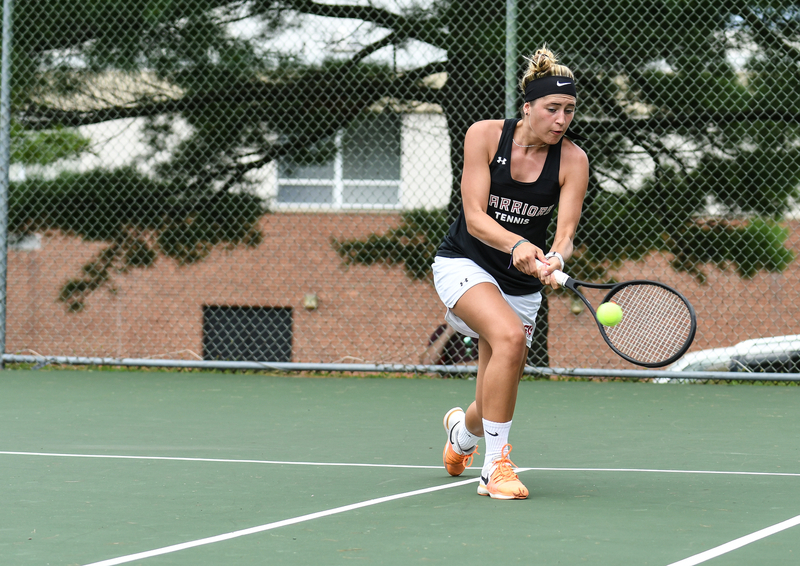 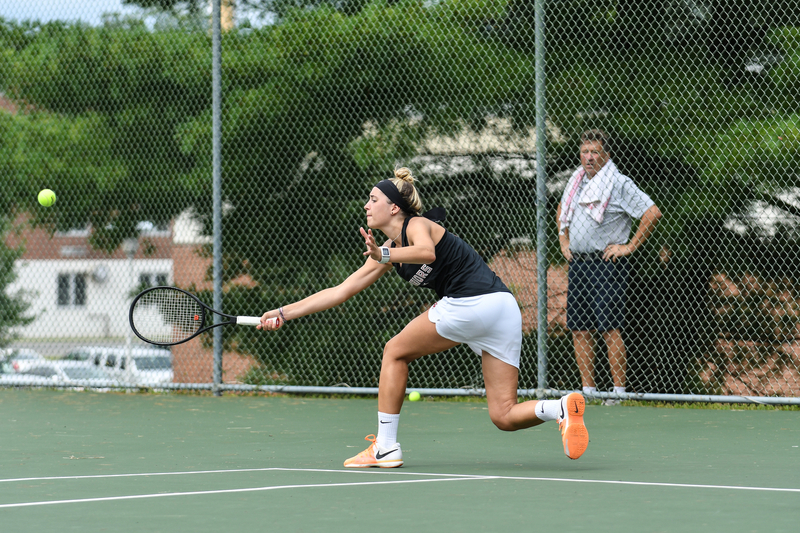 ESU’s Tennis Team competed against Scranton University on Saturday. 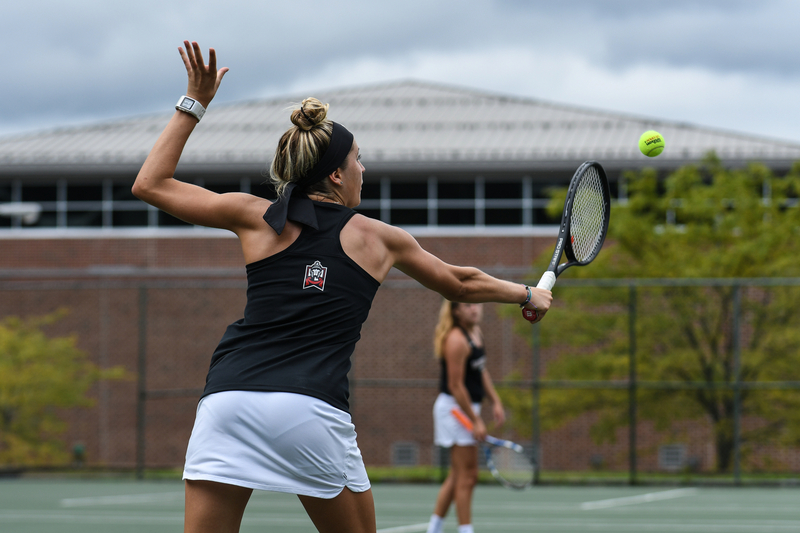 The sky was cloudy but rain-free and the Doubles Teams took the court at 11am. 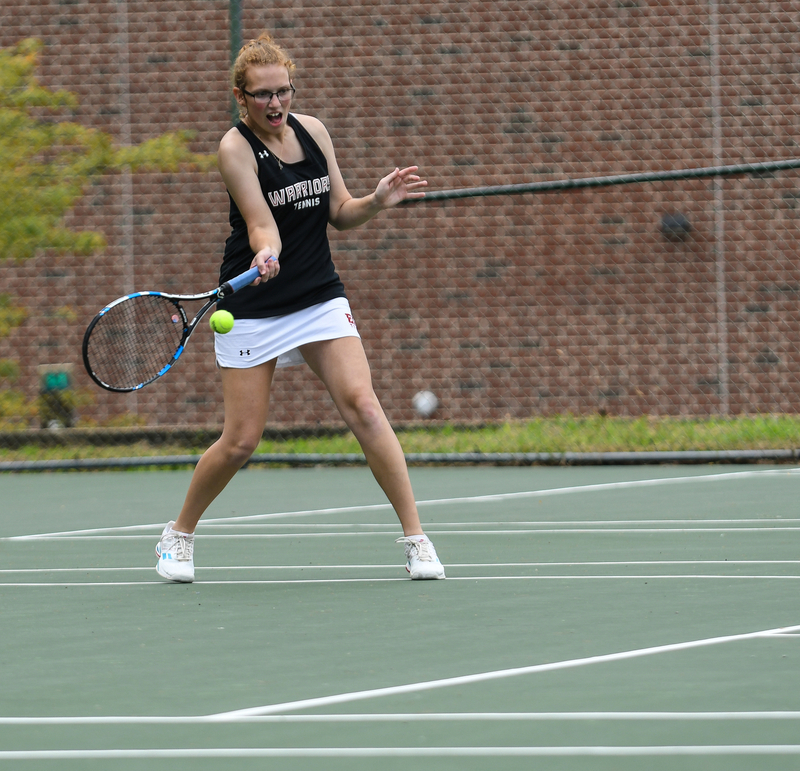 ESU looked good in the early games of the Doubles Match. 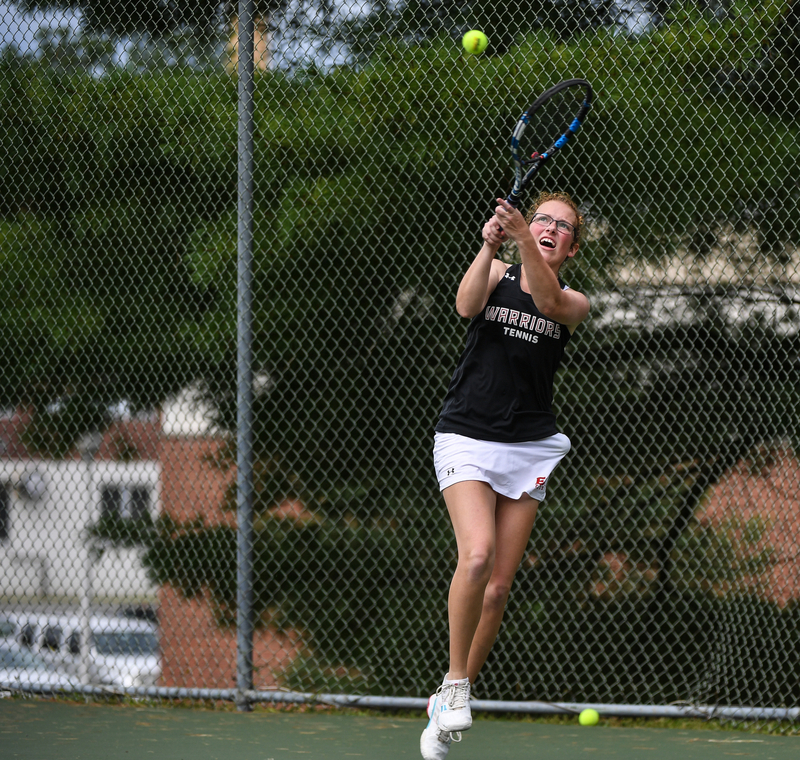 But as the games progressed, Scranton began to create some momentum. 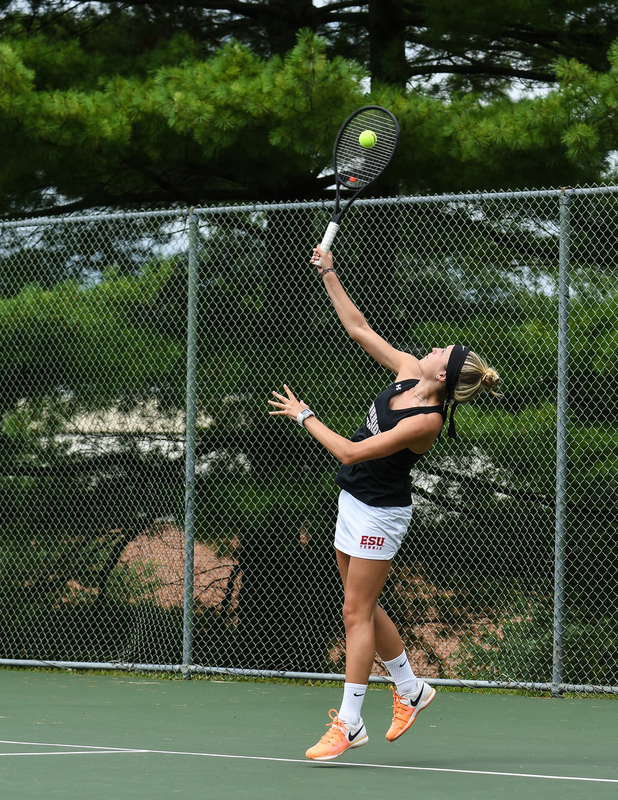 ESU’s season opener went down as a loss, but there is much to look forward to this season!